it continued with brunch with a musician who had an unusual connection to my family and me with his. it all went down saturday night when nancy, lauren and i showed up at will call at the paramount theater (where guster was performing) and i nervously spoke up. 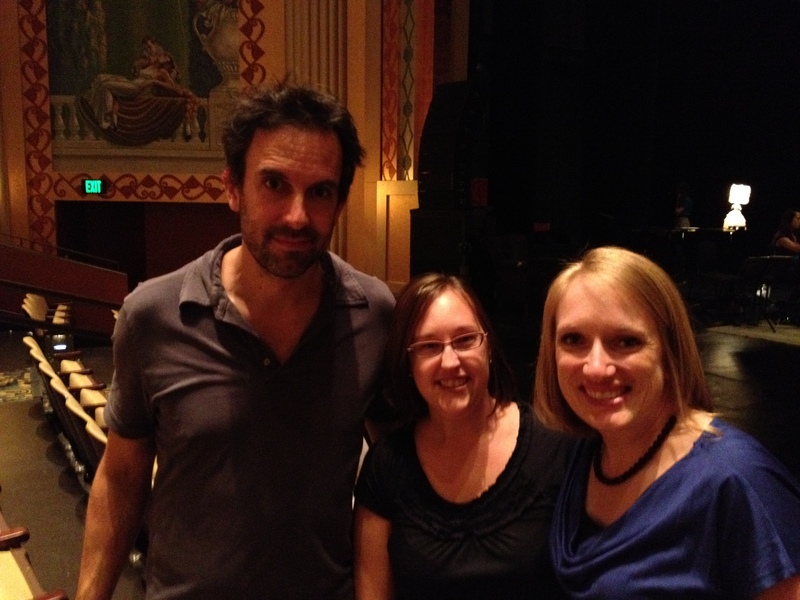 basically, the people i know know the people guster knows and i landed in the middle of an unbelievable situation: free tickets + backstage passes to meet the band!! 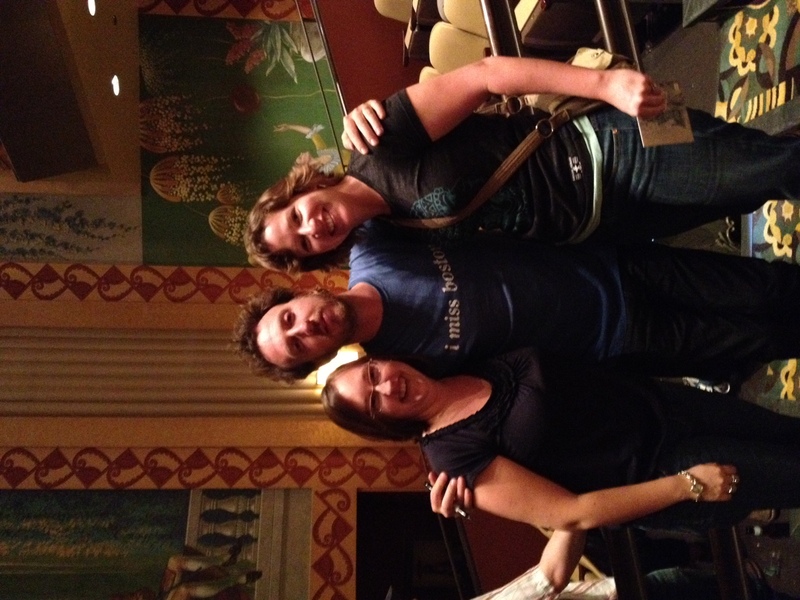 have i mentioned that guster is one of my most favorite bands ever? fortunately, once the comedian’s time was up and guster took the stage, they did what they do so well — they rocked it out — with humor and charm and that’s why i’ve seen them (at least once) every year since 2003.
they put on a live show like no one else. and this time i got to tell them so. This entry was posted on April 24, 2012 at 8:00 am and is filed under feelings. You can follow any responses to this entry through the RSS 2.0 feed. You can leave a response, or trackback from your own site. it was a surreal experience! and a very fun one at that. tufts going = cool, obviously.